Symbian CEO Lee Williams Quits, Cites "Personal Reasons"
The Symbian Foundation’s CEO Lee Williams has stepped down from his position at the company, citing “personal reasons” as the reason behind his departure. 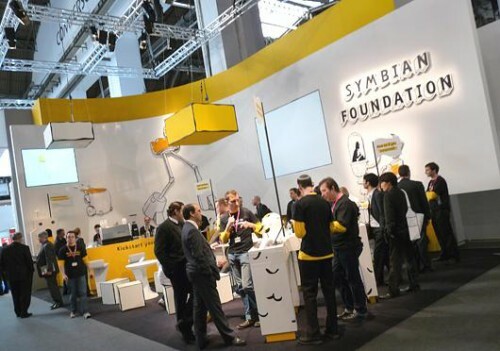 Williams was the former head of Nokia’s S60 organisation and was appointed Chief of the Symbian Foundation when it moved to become an open-source foundation almost two years ago. Williams’ departure could be due to the bad publicity the Symbian operating system is receiving after Symbian^3 came in for bad reviews with its deployment on Nokia’s latest range of smartphones. Nokia had pledged to incorporate the Symbian OS into its newest smartphones but many other manufacturers have distanced themselves from the platform, choosing to incorporate the popular Android operating system into their newest handsets. Holbrow has been working at Symbian/Nokia for the last 10 years and will likely keep the position permanently.